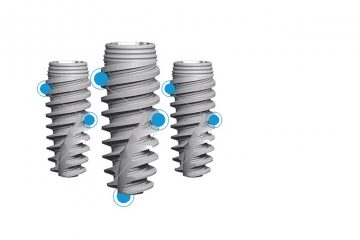 Get answers to common questions about dental implants. 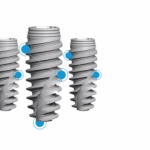 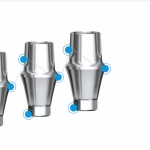 See our Dental Implant FAQ’s. 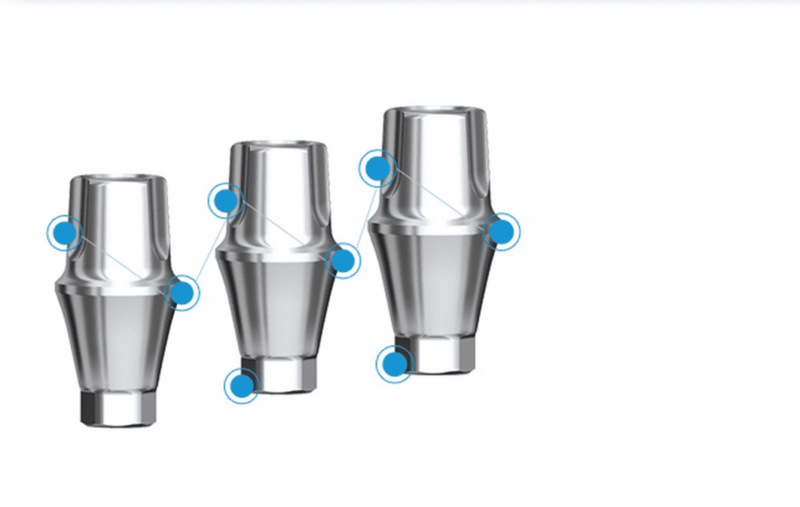 As you explore your options, it is important to keep in mind that this is a lifetime investment, so quality treatment should largely outweigh any minor differences in price. 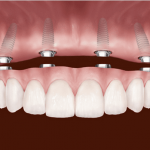 We would be happy to see you for an examination to determine if you are a good candidate for implant placement. 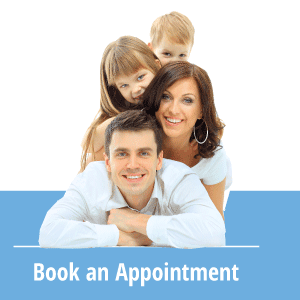 We will review your medical history and go over treatment options and explain the stages of the process. 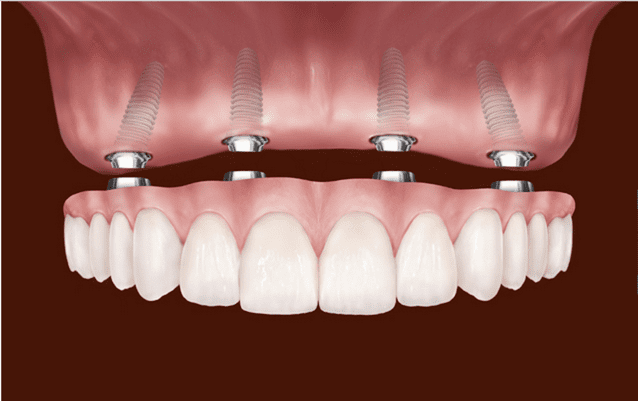 We do refer out to local dentist to complete the surgery portion of the procedure. 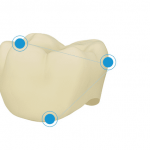 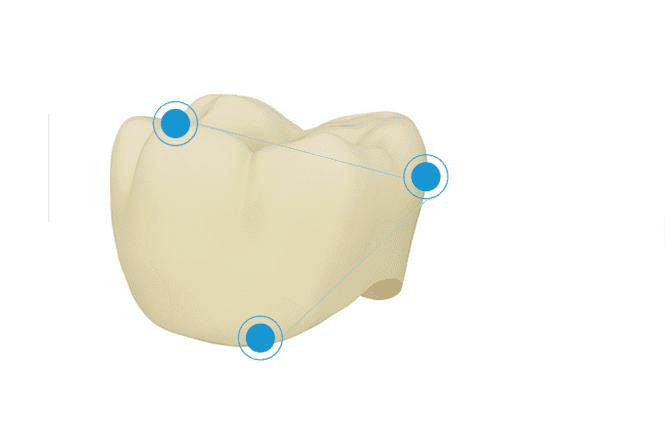 The restorative portion of the appointment where a crown is loaded onto your implant would be completed by our doctors here at Sherwood Dental.